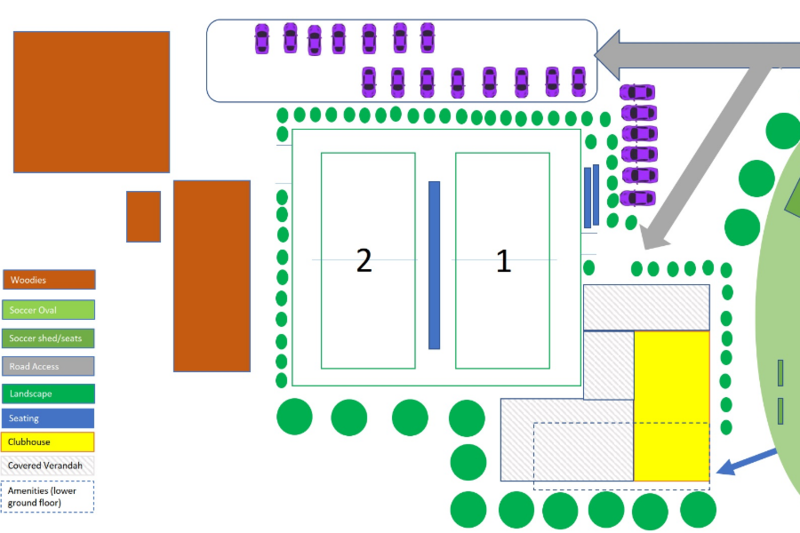 1925 was a great year to start a tennis club, but now is time to refurbish the old courts to bring them up to modern day standards. 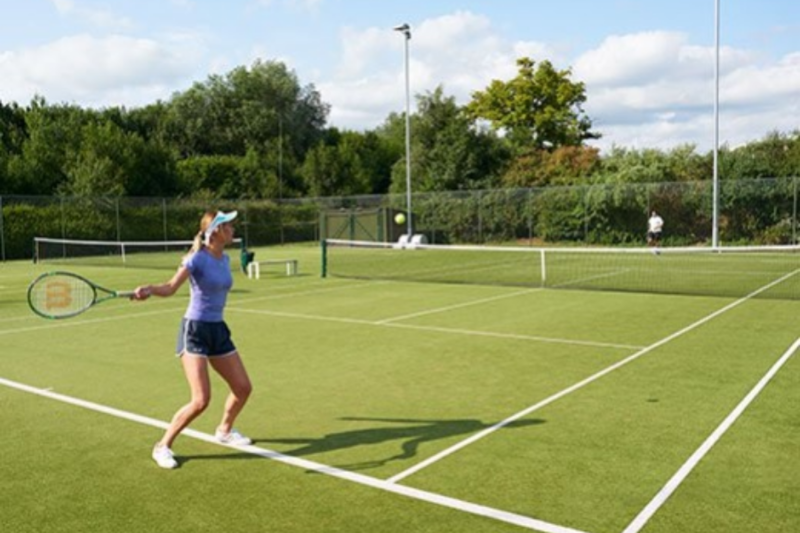 One court is a second hand synthetic grass surface that is fast approaching its end, and the other old ant-bed court needs to be upgraded to synthetic grass. The old clubhouse is in serious need of work too. Please make a tax deductible donation today and help us fix our courts. Roger Loughnan Real Estate is delighted to support this great Community Organisation. Thanks for your time and efforts. 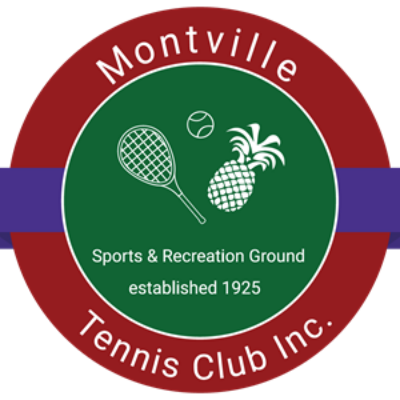 I love playing tennis and I am supporting the Montville Tennis Club to help build a vibrant community that can enjoy watching and playing tennis. Looking forward to getting this project off the ground.